The Novita project is adjacent to the Chocó project. Photo by MAX Resource. MAX Resource (TSXV: MXR) announced this week that it was able to secure 100% of the 89 mineral applications it is aspiring to develop in western Colombia. The applications cover a total area of 1,757 square kilometres and are located within the Chocó department, approximately 100 kilometres southwest of the city of Medellín. Of the 89 claims, 63 occupy 1,270 square kilometres, and are collectively referred to as the “Chocó project.” They are located outside or adjacent to the Novita project area, which the company is seeking to acquire. The Chocó project covers or is adjacent to much of Compañía Minera del Chocó Pacífico’s historic exploration and production areas, of which output was 1.5 million ounces of gold and 1 million ounces of platinum between 1906 to 1990. The Chocó project covers or is adjacent to much of Compañía Minera del Chocó Pacífico’s historic exploration and production areas, of which output was 1.5 million ounces of gold and 1 million ounces of platinum between 1906 to 1990. In a media brief, MAX explained that its applications include the Big Flat, a largely unexplored area of 100 square kilometres that hosts extensive historical workings. 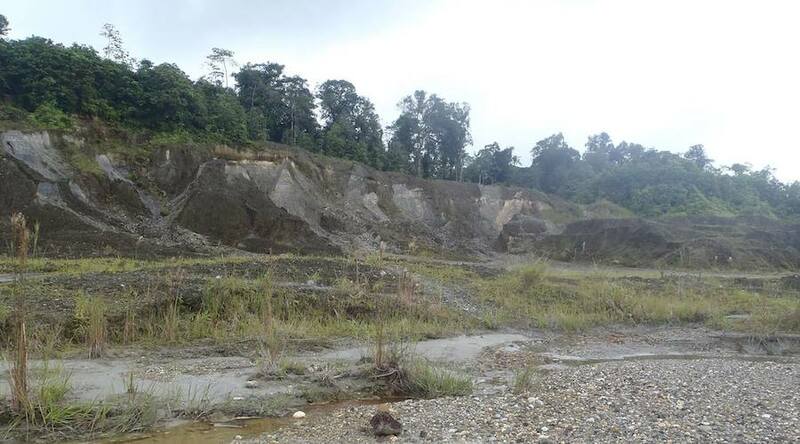 According to the Vancouver-based miner, reports by Compañía Minera del Chocó Pacífico indicate that the underlying hard rock conglomerates located within the Chocó project area are anomalous to gold and platinum group elements. The documents also state that the hard rock conglomerates are shallow, extensive and generally flat lying with thicknesses from a few metres to 20 metres. MAX says it is going to use such information to guide its upcoming works in the area. “The company's exploration strategy is to confirm through current exploration programs, the presence of gold and platinum group elements and the lateral extent of these underlying hard rock conglomerates,” the company stated. Until now, the firm’s team on the field has collected trial bulk samples over an area of 6 square kilometres within one of its applications near the town of Novita to obtain geologic data, establish sampling methodology and develop a system for bulk sample processing and analysis.